In May British Airways will launch direct flights from London to Lima cutting off 3 hours on previous flight times via Spain. Whilst most tourists are drawn to Peru’s ancient sites such as Machu Picchu, Lima is starting to emerge as a destination with its edgy art galleries and developing food and drink scene. Make sure to sample Peru’s national drink whilst in the area, a pisco sour made from pisco, lemon juice, syrup and egg whites. Fiji has started to find its balance after a coup and constitutional crisis, and travellers can soon enjoy the upgrades to the countries Nadi International Airport. 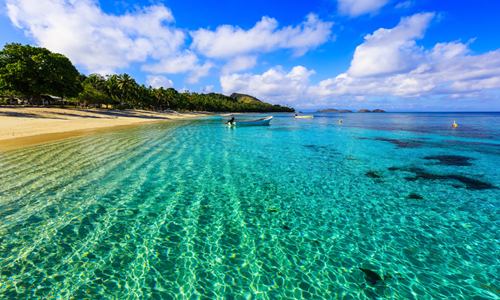 Fiji is brimming with stunning sandy beaches and turquoise waters filled with endless reels of brightly coloured reefs, a diving or snorkelling day trip is a must. Fiji isn’t just about the beaches with ample opportunities for hikers and birdwatchers. For a vibrant nightlife scene head to Suva or Savusavu with its wide range of taverns where you can get to know the locals. The 25th August 2016 marks the 100 year anniversary of Americas National Parks Service which comprises of 409 sites including 58 national and historical parks, battlefields, monuments and seashore. All National Parks on 16 special days this year including during National Park week (16th-24th April) and the National Park Service birthday (25-28th August) will waive their entrance fees. 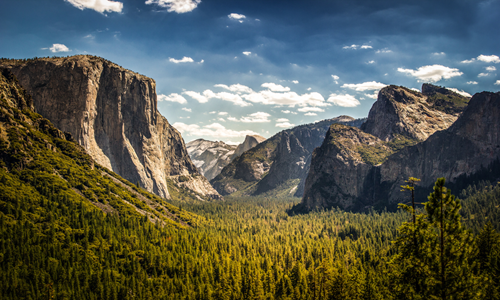 Yosemite and Yellowstone remain the most visited of America’s parks. Choose your park and get stuck into the festivities. The new 3D animation of the jungle book inspired by the landscapes and wildlife of Madhya Pradesh is set to be released in April this year. The film has already started to draw tourists to India’s wildlife with a variety of jungle book tours already available. 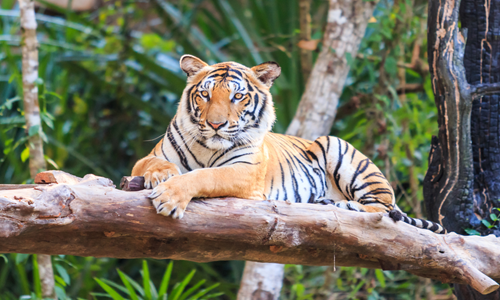 Visit Pench National Park also known as the playground of Mowgli and spot stunning Bengal tigers, gaur, wild dog, bear, jackal, fox, jungle cat and hyena. Since the end of Sri Lanka’s civil war in 2009 numbers of visitors have grown year on year. 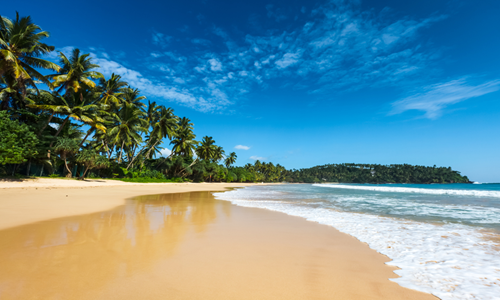 Spend your time searching out leopards in Yala National Park, exploring ancient temples or surfing and relaxing on one of Sri Lanka’s stunning beaches. 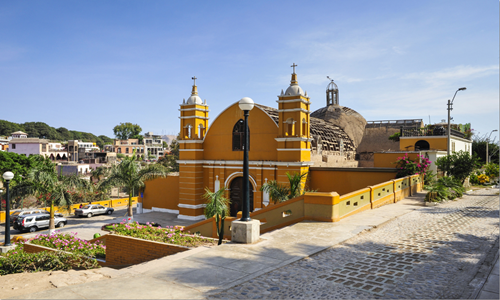 Its colonial towns boast bustling markets and delicious coconut based dishes. The main draw is Sri Lanka’s unexplored diving sites with world class wrecks MV Cordiality and the 1922 British Sergeant nearby. This year Wroclaw becomes a European Capital of Culture and will launch a year-long celebration of theatre, cinema, music and literature. 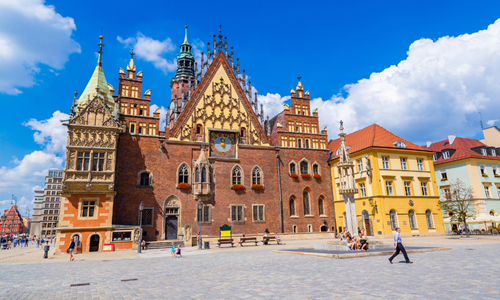 Wander amongst the Gothic and Baroque churches and beautifully restored buildings. For a taste of Polish food head to Kurna Chata and try their clear beetroot soup with dumplings and pierogi stuffed with cabbage and mushroom. The best way to get your bearings in the city is join one of the excellent daily walking tours of the old town and Ostrow Tumski from here you can explore the markets, museums, bookshops and artists’ studios.